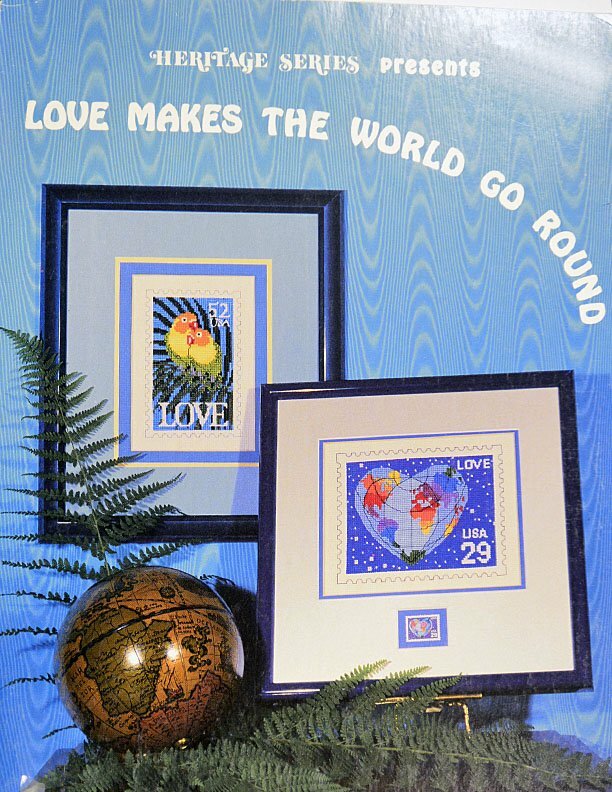 Heritage Series presents "Love Makes the World Go Round." 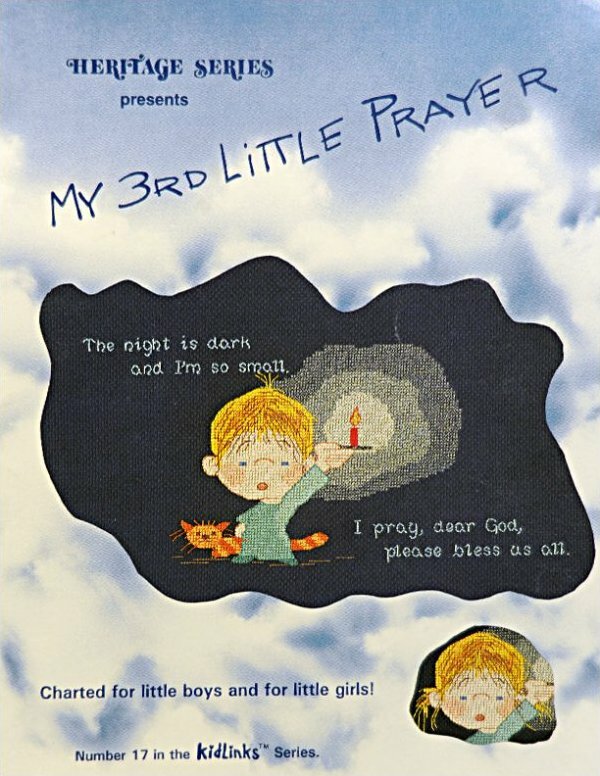 My Third Little Prayer is Number 17 in the Kidlink Series by Marty Links. 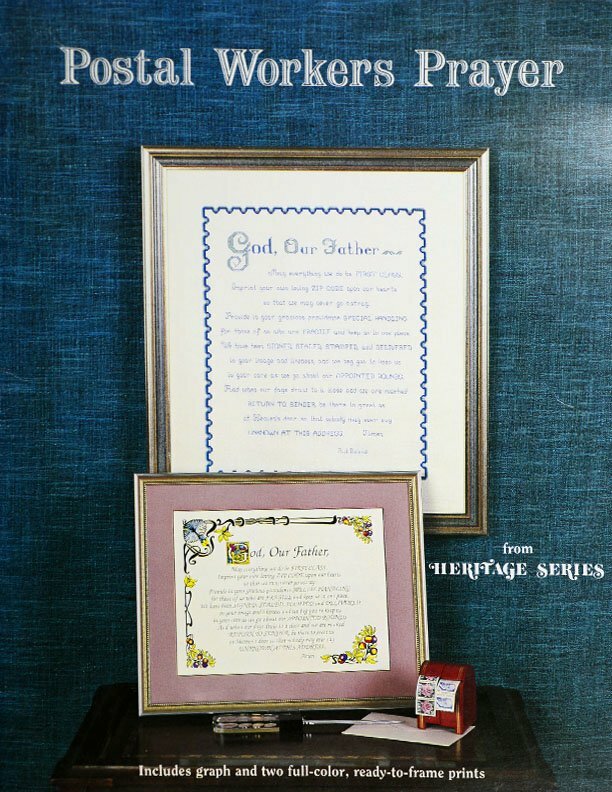 "Postal Workers Prayer by Margot Cook. 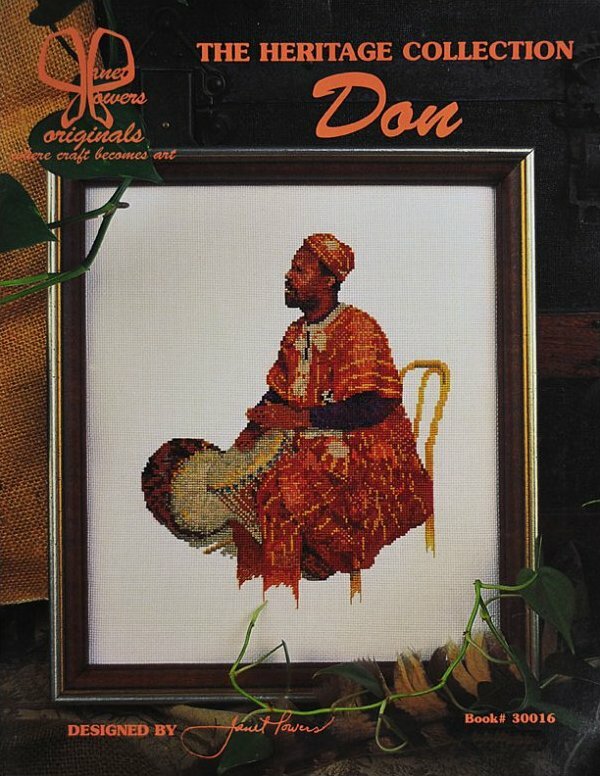 The Heritage Collection. An original by Janet Powers, copyright 1997. 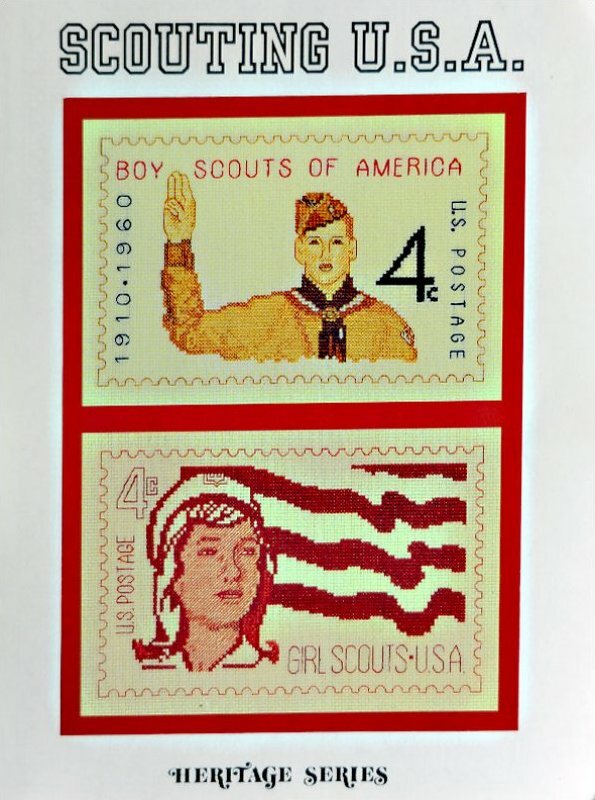 Two stamps depicting "scouting U.S.A." are presented by Heritage Series.